The Google Photos app in iOS can now adjust the amount of blur in portrait photos. It also gets Colour Pop as a standalone feature. For Android users, this may not be big news because the ability to adjust blur (or the intensity of the ‘Bokeh effect’) in portrait photos has been around for a while in the Google Photos app. For iOS users however, it’s a first. So, users with an updated version of the app will find a slider to adjust the blur intensity of photos taken in Portrait mode. Like the many photo-editing apps out there that utilise depth data from the iPhone’s cameras, Google Photos too appears to be doing its own processing using this data to change depth. The control to adjust depth in portrait photos appears as a separate slider when a portrait photo is edited using the Photos app. Expanding the slider control by clicking on the downward arrow icon on the right allows the user to adjust overall blur and blur even within the foreground independently. 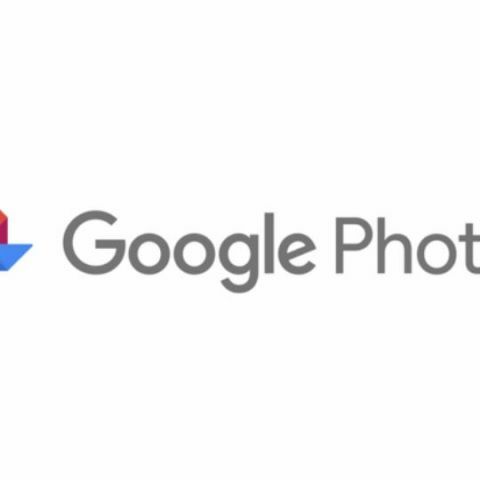 Google has also added Colour Pop to the Photos app in iOS, which is an automatic editing feature that retains colours in the subject but makes the background black and white. This makes the subject stand out as a single highlighted element in the photo, a trick many will want in their profile pictures. Colour Pop was originally an effect Photos added to some portrait shots automatically as a suggestion in Android, but is now appearing as a full-time feature in the iOS version of the app. The two new editing features should be available in the Google Photos app for iOS if it has been updated to the latest version. While the ability to adjust blur intensity was available in Android previously, the Color Pop feature that’s now available in iOS still isn’t. There’s no word yet on whether Google plans to roll it out even to Android users or keep it an iOS exclusive. Knowing Google, it should roll it out in the coming weeks.